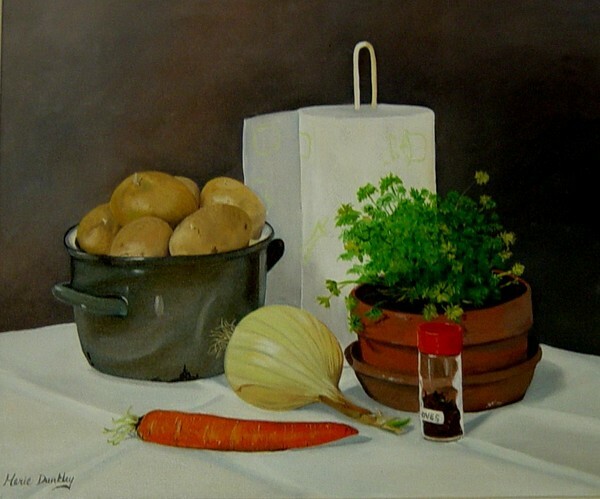 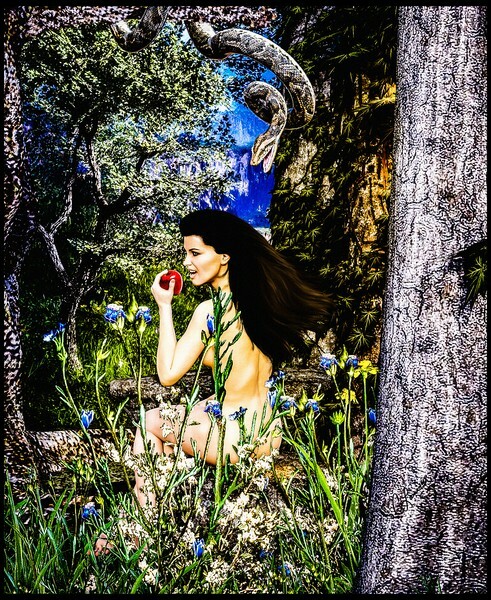 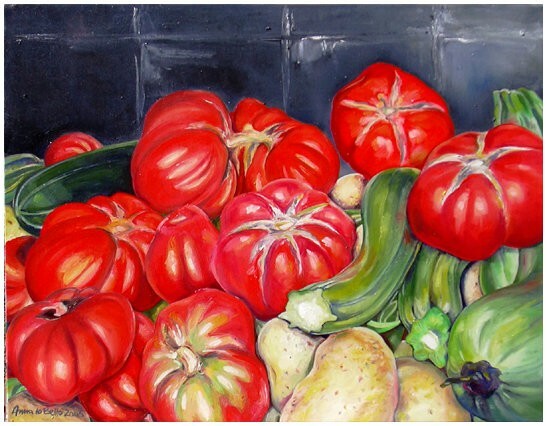 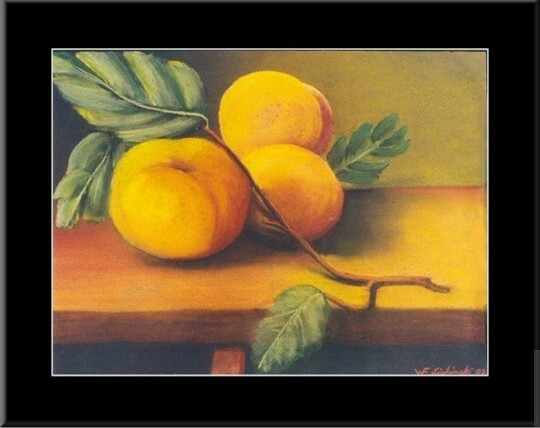 DESCRIPTION: The topic for this contest is FOOD ARTWORK. 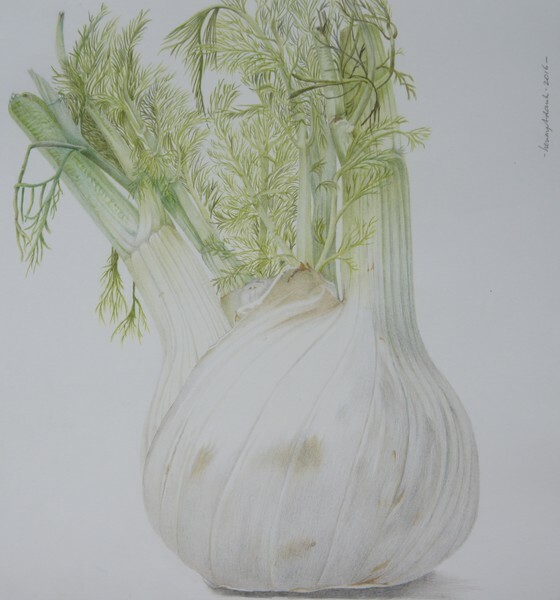 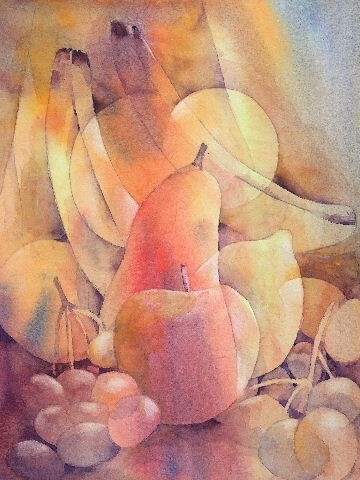 We all eat and love food and it often makes it into the paintings/drawings that we do. 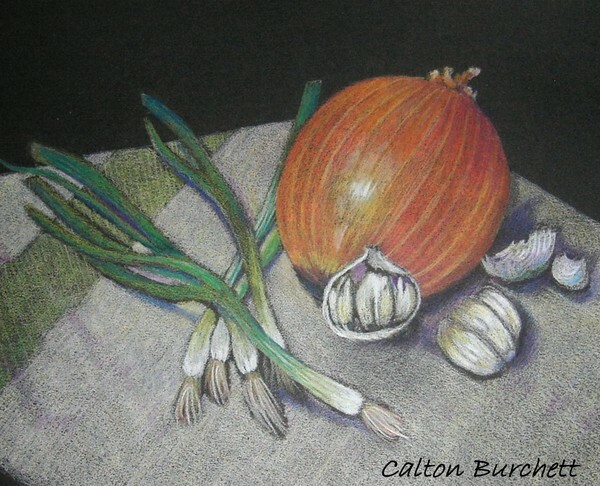 For this contest, submit any artwork you have done that includes any type of edible food. 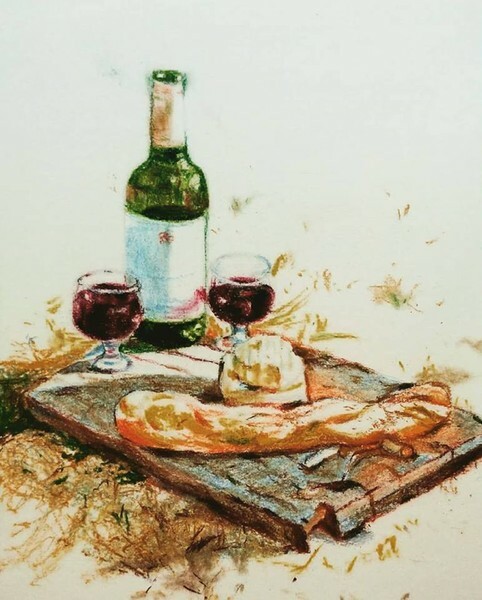 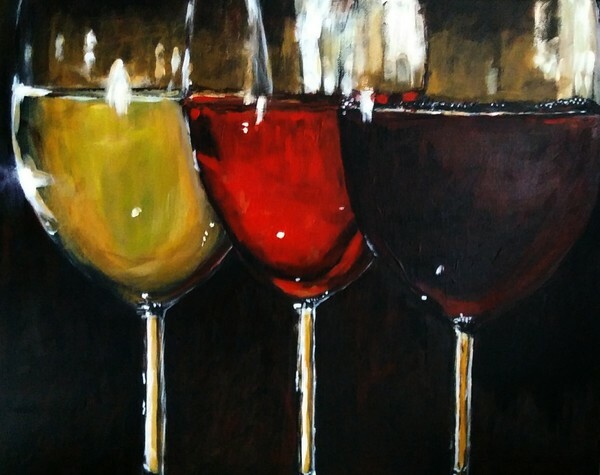 All mediums are accepted (except photography) as long as the artwork features food in the image. 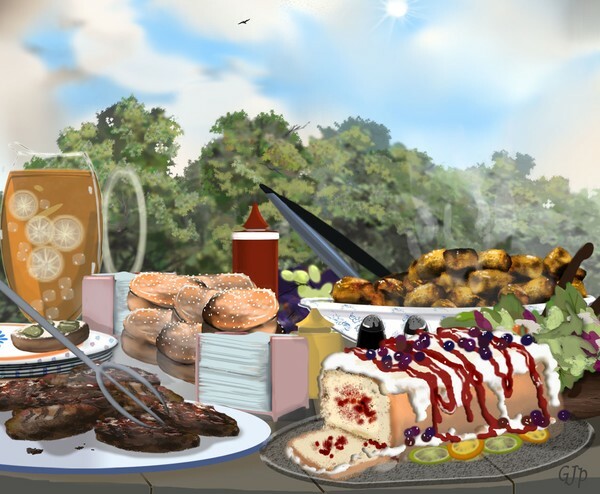 Grab your fork and dig in to this contest! 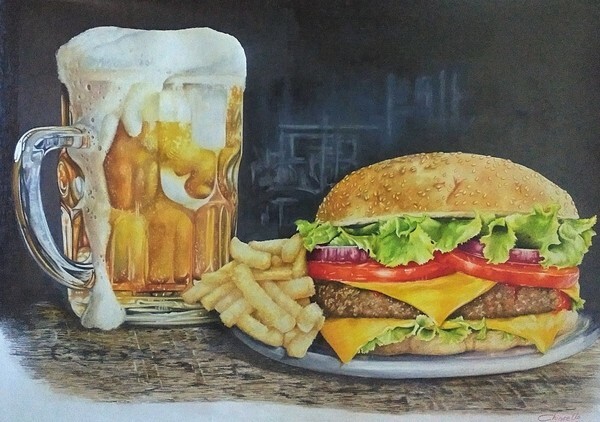 Esta es mi obra para participar en el concurso, Fast food, realizada en lápiz color, 100x70 cm. 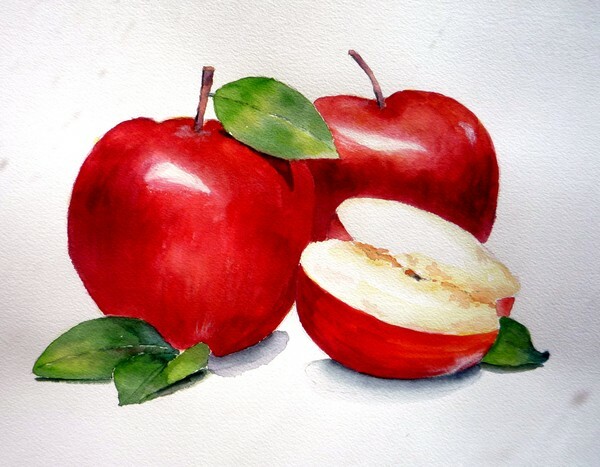 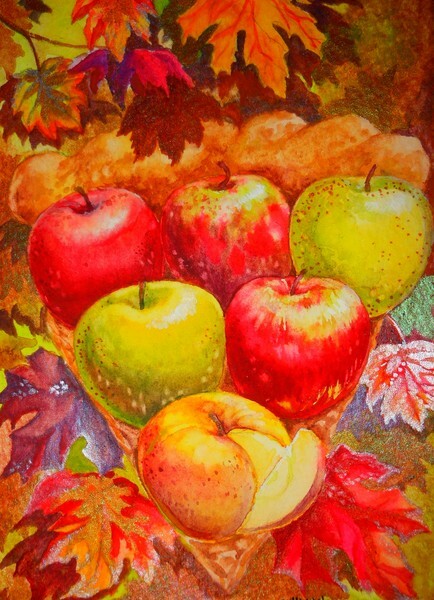 "Apple Taste" watercolor 11 x 14 on Arches 140lb paper. 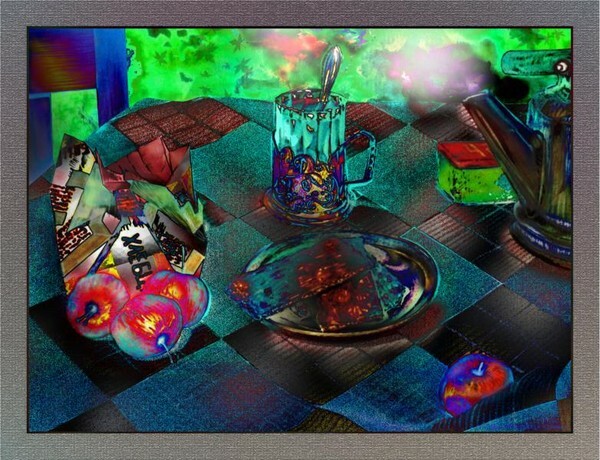 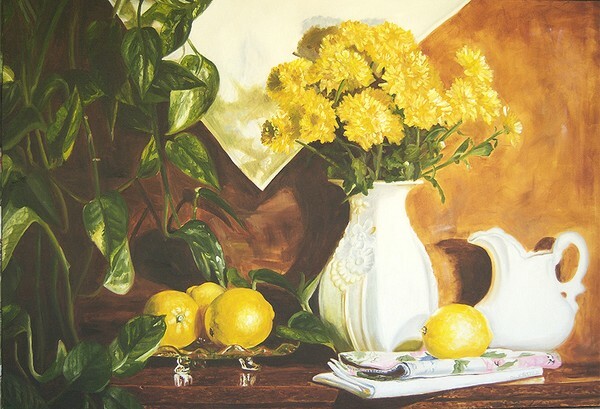 "A Feast for the Senses" an original composition created for reproduction on tile. 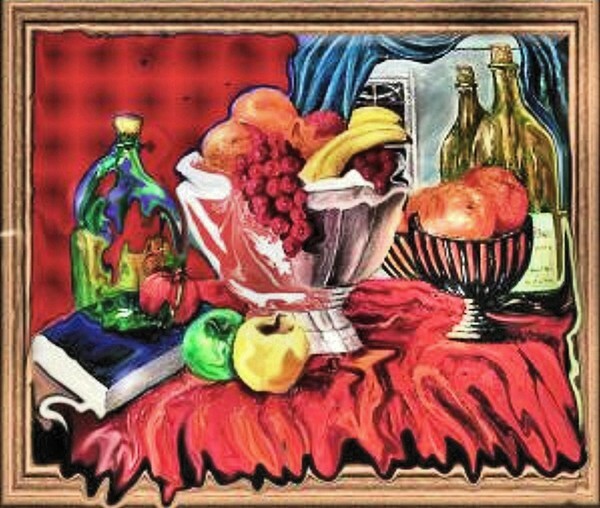 I wanted to create a panorama of elegant and sumptuous food that included the classic American Indian Pottery. 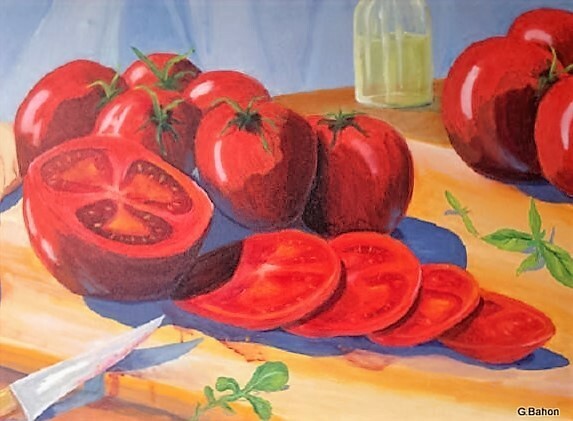 Title: Picnicking Medium: Soft Pastels on Paper Size: 8.5x11.5"
The best of summer , ripe tomatoes . 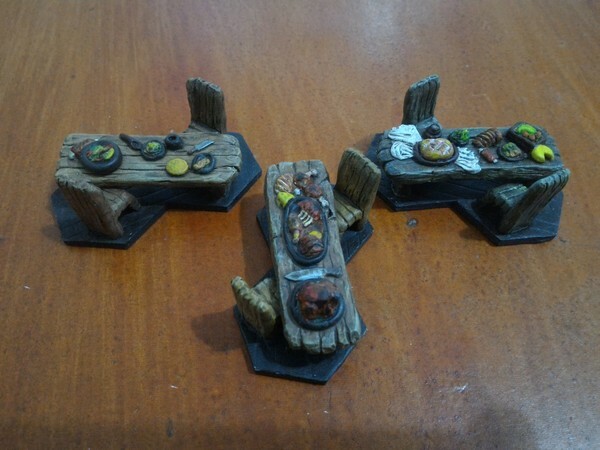 I sculpted and painted some of these miniatures, of a medieval dining tables on somekind of tavern. 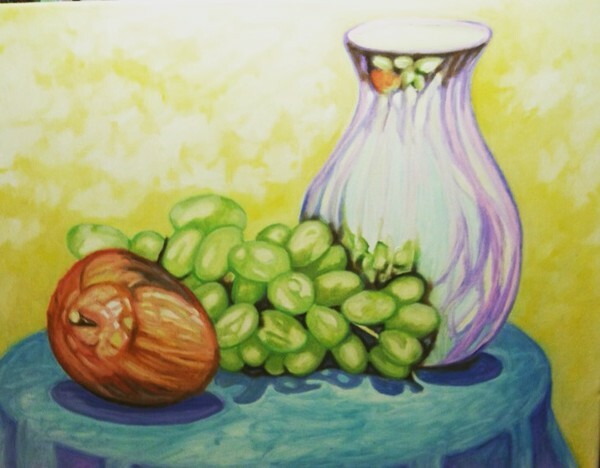 hope this meets the requirements, and all the proper parts are covered enough.